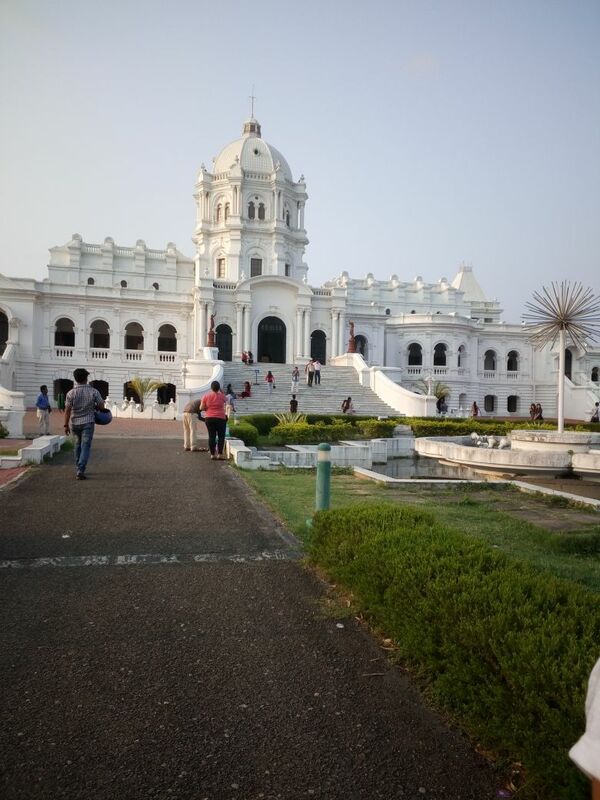 Tripura is famous for its Ujayanta Palace because of its architectural wonder and beauty. But how many of us know it from the inside and the history of Ujayanta Palace. 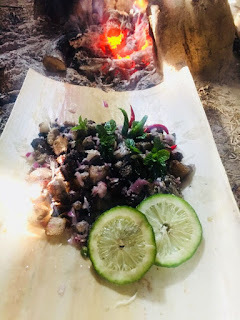 Do you know that Tripuri people called this palace as "White Beauty" or "Bubgra ni Nok"?You will know more about this palace from depth after reading it. The palace was first built at Udaipur which was Tripura's old capital in 1862 by Maharaja Ishan Chandra Manikya. 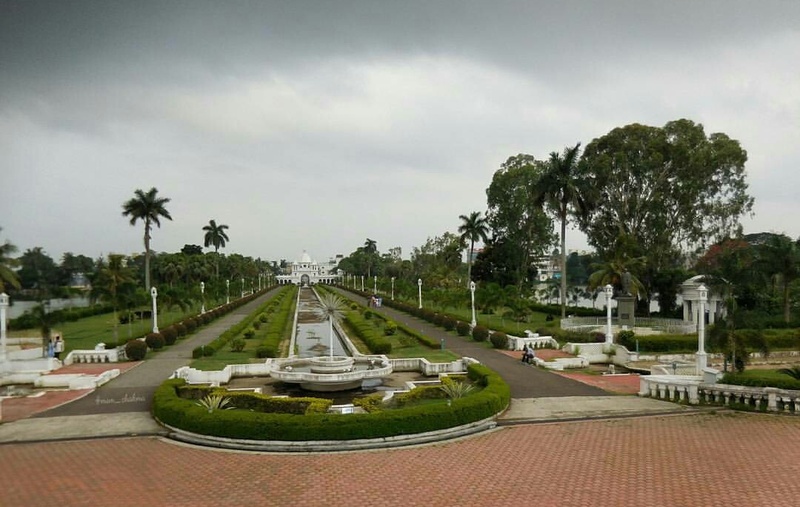 But due to a severe earthquake during Assam Earthquake in 12th June 1897, it was collapsed and damaged fully. After this earthquake, Maharaja Radha Kishore Manikya changed its capital from Udaipur to Agartala. Then in 1899 construction of this palace started and was completed in 1901. The total cost was 1 million(10 lakh). Martin Burn company an architect company from Kolkata built it. The king had to take a loan from a bank(co-operative bank) with guidance from Rabindra Nath Tagore who visited Tripura for 5 times and a close friend of the king. The name of this palace itself was given by Rabindra Nath Tagore. During 1971 Indo-Pak war Hindu Bengali's Refugee from Bangladesh stayed at this palace which was turned to the refugee camp at that time by Maharaja Bir Bikram Kishore Manikya. 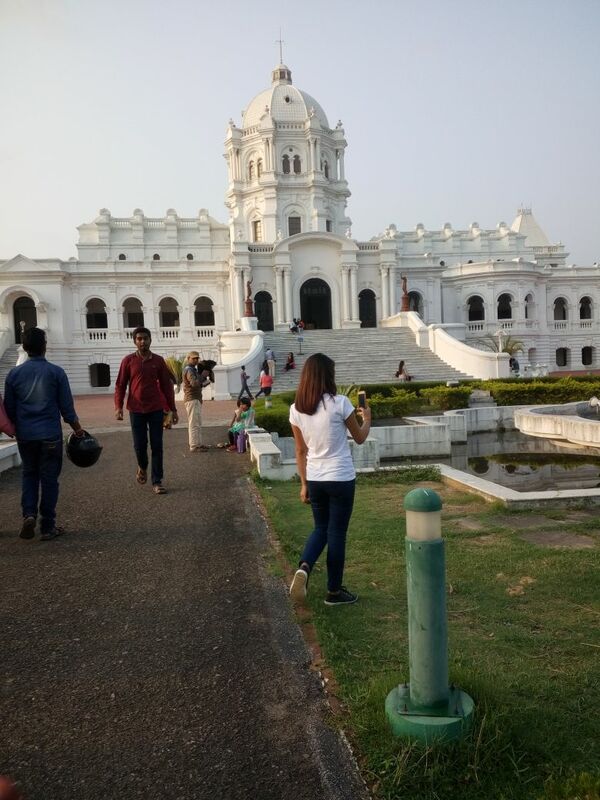 In 1972 palace main building along with the area was purchased from the Royal Family by the Tripura government upon the merger with India. 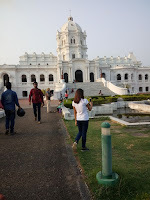 In 2013 the palace was changed to Museum and was renamed as Tripura Government Museum. 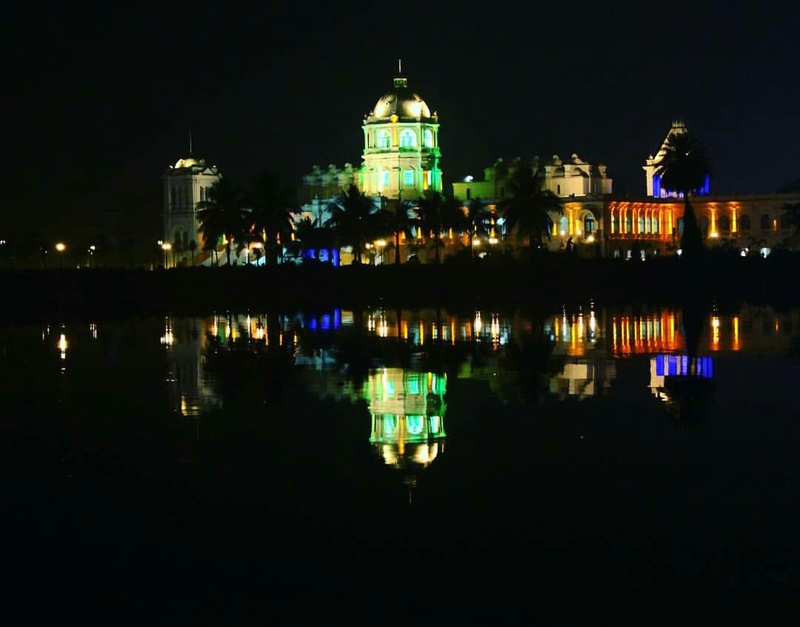 But after several protests from INPT(political party) and candlelight rally by about 8000 Tripuri People, the government decided to keep the original name of Ujjayanta Palace and to build a statue of Maharaja Radha Kishore Manikya near the museum. It is an amazing fact that the palace is divided into two parts. One part is the present is the present Museum and the other part is owned by King Kirit Pradyot Deb Barman. He is the head of the palace and the royal dynasty. It is also said by the Tripuri People that this palace has linked to the older palace.